What was the former Maddog surf store in the heart of Byron's industrial precinct, has recently been transformed to house what is the new Surfection store. This two-year-long surf shop evolution saw the original Maddog store stripped to its bones, paving the way for a fresh approach while treasuring the classic roots that continue to exist today. The shop floor now boasts a carefully hand-picked and at times, exclusive board collection. Hung from the ceiling high rafters and curated in-store, high performance boards sit alongside classic collectors items. When it comes to board (and wave) preference, we don't discriminate. 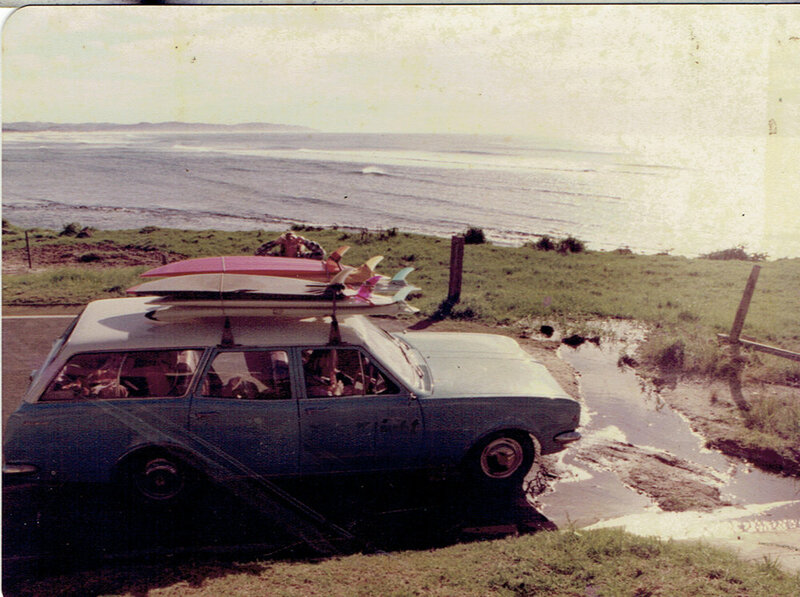 The heritage of Byron and the surrounding hinterland has helped reshape Surfection's approach to the current surfing landscape. It's about appreciating the shapers' craftsmanship, sharing the line up and surfing the perfect waves of Byron.